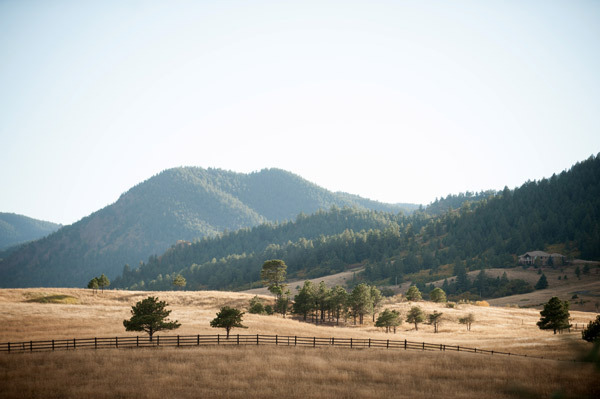 Lyons Farmette + River Bend - Lyons, CO Lyons Farmette offers an intimate, quaint, instagram-worthy space close to Boulder. Plus, as an actual working farm, your guests can mingle with the farm’s llamas before and after the ceremony! 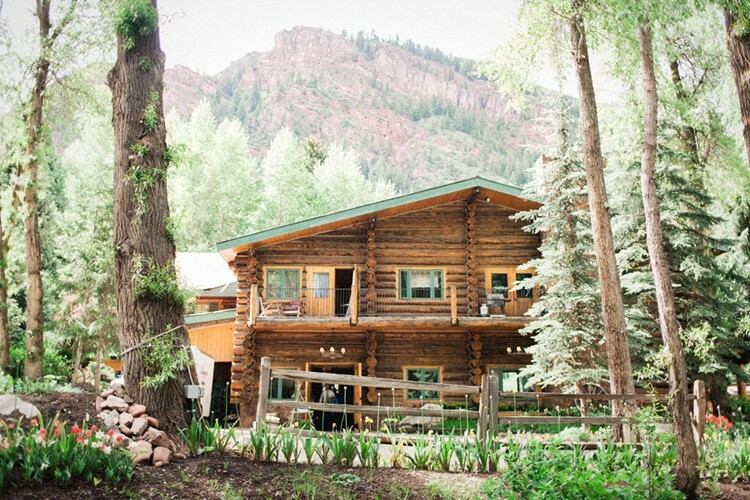 Gorrono Ranch - Telluride, CO Gorrono Ranch is unparalleled for couples who want the ultimate rustic, elegant mountain wedding. 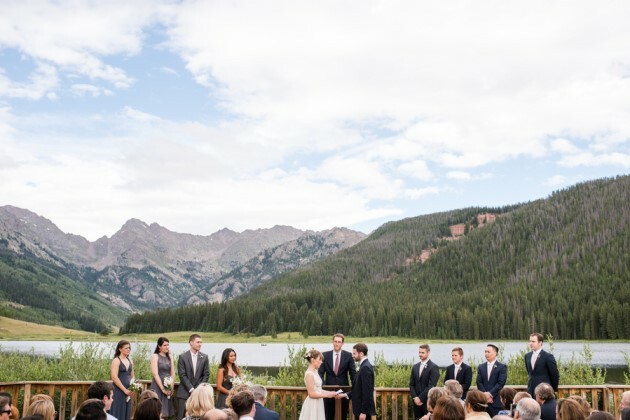 Breathtaking views and intimate setting make this a go-to for Telluride brides. Plus, your guests get to enjoy one of the best mountain towns in Colorado! 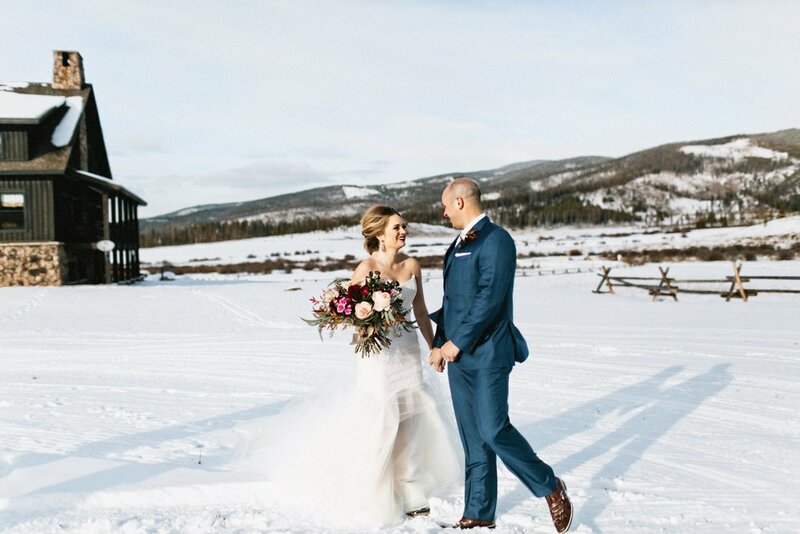 Piney River Ranch - Vail, CO Set on a gorgeous mountain lake surrounded by mountains, this Vail venue is gaining popularity with Colorado brides. The venue has cabins, luxe glamping tents and a lakeside yurt for adventurous guests who want to stay on the property. T Lazy 7 Ranch - Aspen, CO Just a short drive from downtown Aspen, T Lazy 7 Ranch is tucked into the mountains close to Maroon Bells. Be sure to book this gorgeous venue for a September wedding to take advantage of the changing aspens surrounding the event space. Devil’s Thumb Ranch - Tabernash, CO Devil’s Thumb Ranch is a classic Colorado venue with a two gorgeous barn options for larger or smaller weddings. The spaces are somewhat of a blank canvas for brides who want to go all out on their design and decor. Plus, guests can stay on site making the entire affair feel more intimate.